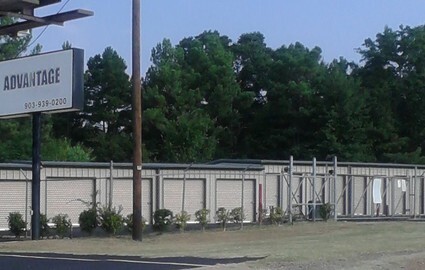 If you need public self storage in Tyler, Texas, look no further than Advantage Self Storage! 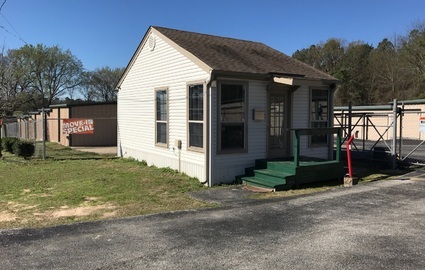 Located on Old Jacksonville Highway between Three Lakes Parkway and Mahar Road, we offer our tenants a clean, secure, and convenient facility to take care of all their personal, business, and vehicle storage needs. We take pride in serving Tyler, TX and surrounding areas such as Flint, Whitehouse, and Chandler. 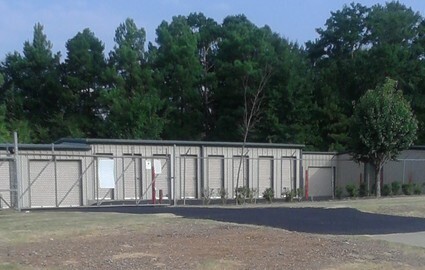 With units ranging in size from 5x10 to 10x30, as well as parking for cars, boats, and RVs, Advantage Self Storage has options that will work for you! We are also equipped with both drive-up access spaces for ease of loading and unloading and climate-controlled units for secure storage of delicate items. It doesn’t matter if you need to store some extra clothes from your closet or your entire collection of commercial contracting equipment, we will meet your unique needs. The professionals at Advantage Self Storage always put the renter first. Call today to speak to a friendly representative and find the unit that’s right for you!